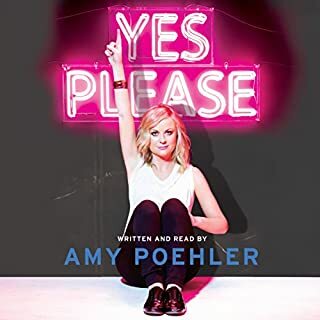 Amy Poehler's wit, humor and creativity shine through in this incredibly enjoyable audiobook. Her special guests and live reading at the end were marvelous. Definitely a book to be listened to (all the way through)! 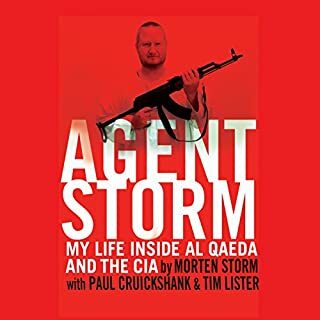 Definitely worth your time to listen to this man's story of his rocky life and how he turned it all to good use by acting as a double agent in the war on terror. In the early 19th century passenger pigeons accounted for 25 to 40 percent of North America’s birds, traveling in flocks so massive as to block out the sun for hours. Although adults weighed only twelve ounces, they nested and roosted in the millions, destroying large oaks as if hit by hurricanes. Their favorite foods were the seeds and nuts of beech, chestnuts, and other forest trees, but they also raided farmers’ buckwheat, wheat, corn, and rye crops. 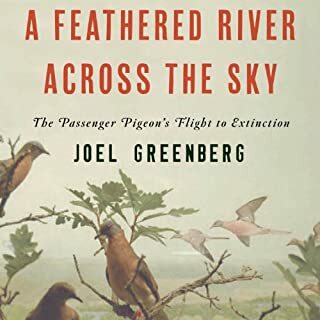 This was an informative and thoroughly enjoyable book about the extinction of the passenger pigeon. I learned a lot and you will, too! 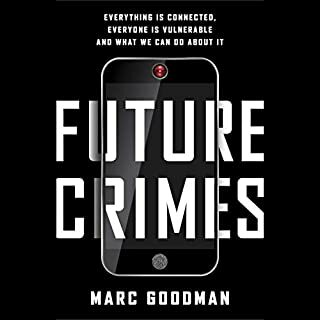 This book looks at EVERY aspect of every possible computer use, from the devices we use everyday, to the deep web, to interfaces with medicine and biology. The author provides many examples of how technology looks when done right and goes wrong. Eye-opening and detailed. Told in a gently authoritative and calm voice, which is credit to both author and narrator. Very highly recommended!